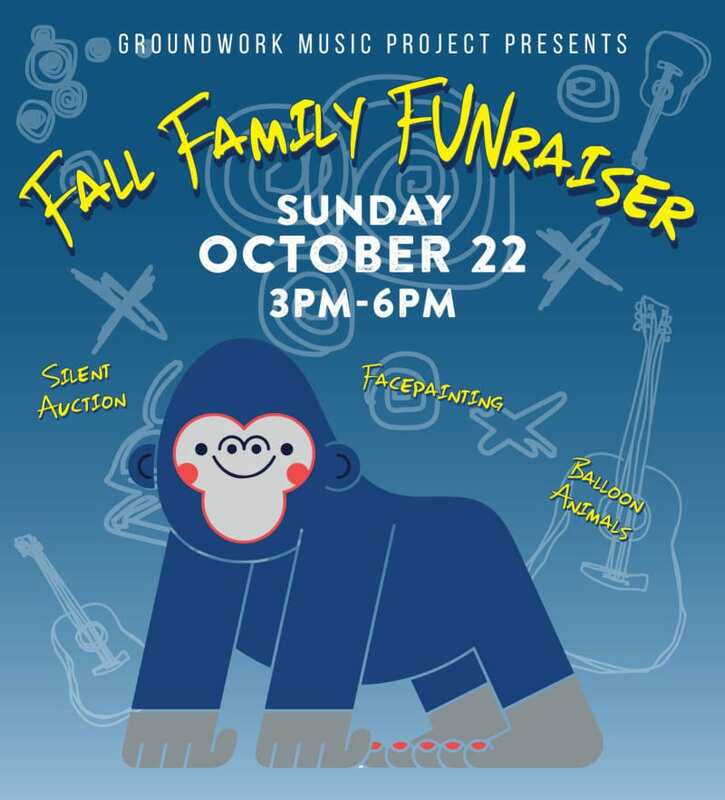 Join us at the 7th Annual Fall Family FUNraiser presented by Groundwork Music Project on Sunday, October 22 from 3 – 6 p.m. at Cherrywood Coffeehouse. 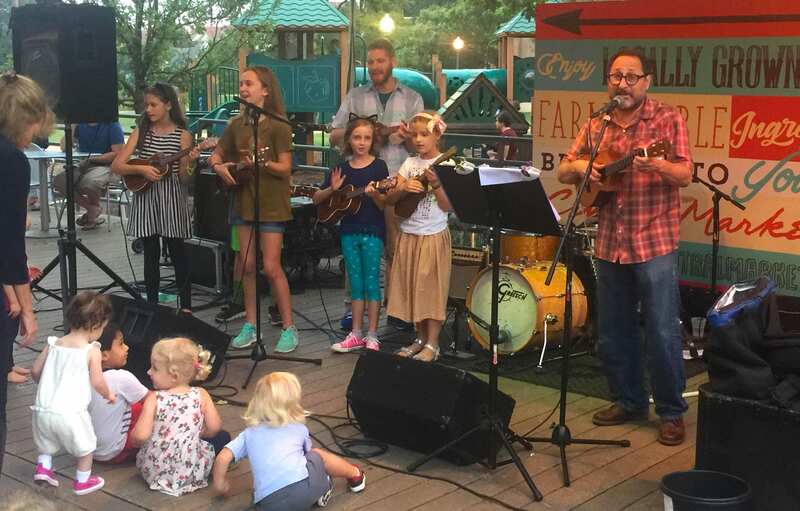 Bring the whole family for a fun afternoon featuring music from Tameca Jones, Jon Dee Graham, and Walker Lukens as well as a performance from Groundwork Music Orchestra that includes their music students. Kids can boogie, get their face painted, enjoy balloon animals and more! Plus, all funds raised at this event will be used to help Groundwork Music Project continue to provide free and low cost music classes to Austin children. Raising funds while having fun = total win! Do512 Family is proud sponsor or this event. Our kids have taken ukulele classes with Groundwork, and we’re thrilled with the quality of their programs. We can’t wait for this fun event! Tickets: Ticket to attend the Fall Family FUNraiser are $5 which can be purchased at the door and include entry into a prize raffle. Giveaway: We have a family 4-pack of guest list spots to give away to a lucky reader. Please enter below. Good luck! Entering the giveaway will add you to the Do512 Family email list, where we let you know about the best family events in Austin each week.